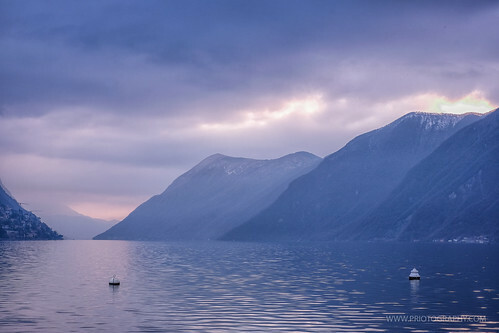 The shot was taken in the foggy day of the Lugano Lake at dawn. Photo by Prio Adhi Setiawan © 2016 All Rights Reserved. Please don't use this image on websites, blogs or other media without my explicit permission.